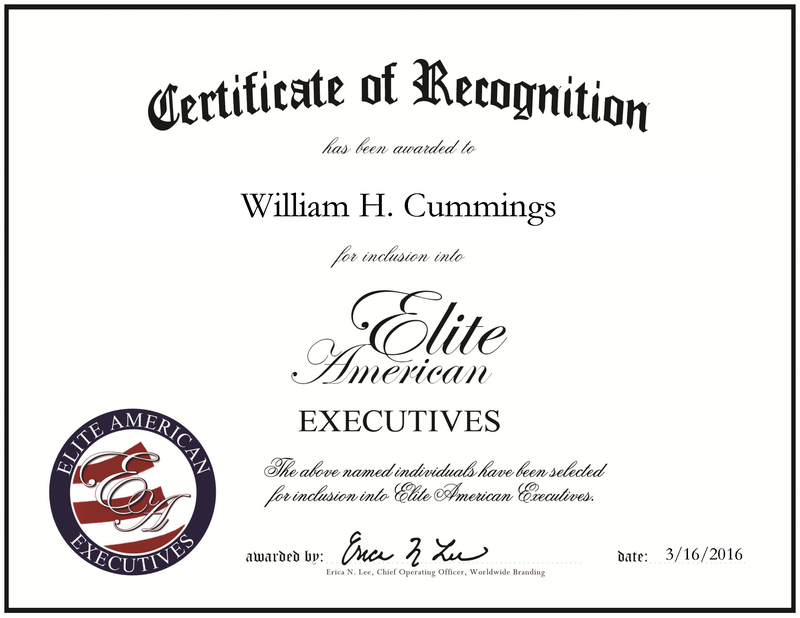 Indianapolis, IN, March 16, 2016, William Cummings, President, Chief Executive Officer and Principal of the Pathfinder Corporation, has been recognized by Elite American Executives, for dedication, achievement and leadership in insurance. For nearly four decades, Mr. Cummings has provided his expertise to a range of services. Presently, he uses his abilities to direct the training, education, publishing and assessment services of his insurance education company. He also oversees the creation of textbooks to support the training provided. More specifically, Mr. Cummings handles all aspects of the business, including training, management, financials and operations. He develops the examinations for the state and works toward the creation of strategic growth. He maintains affiliation with the Professional Insurance Agents Association, the Association of Independent Insurance Agents, the National Association of Health and Underwriters, the Indiana Association of Health Underwriters, and is a member of the board of directors for the Indiana Association of Health Underwriters. 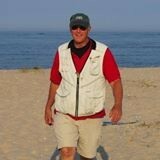 Mr. Cummings earned a degree in business, marketing and finance from Columbia University and a degree in economics from Deerfield University and Brown University. Prior to opening Pathfinder Corporation, he served in the U.S. Navy, and worked in marina development on Long Island and Rhode Island. From there he founded his company, which is now the leading insurance training school in the Midwest. In fact, Pathfinder Insurance Training is responsible for training thousands of new insurance agents to achieve life, health, property and casualty licenses. The company also writes the textbooks, teacher’s guides, exams and preparation programs in these areas that are used all across the United States. This entry was posted in Education, Education Management, Insurance, Training and tagged business, economics, education, finance, insurance, insurance training school, marketing. Bookmark the permalink.